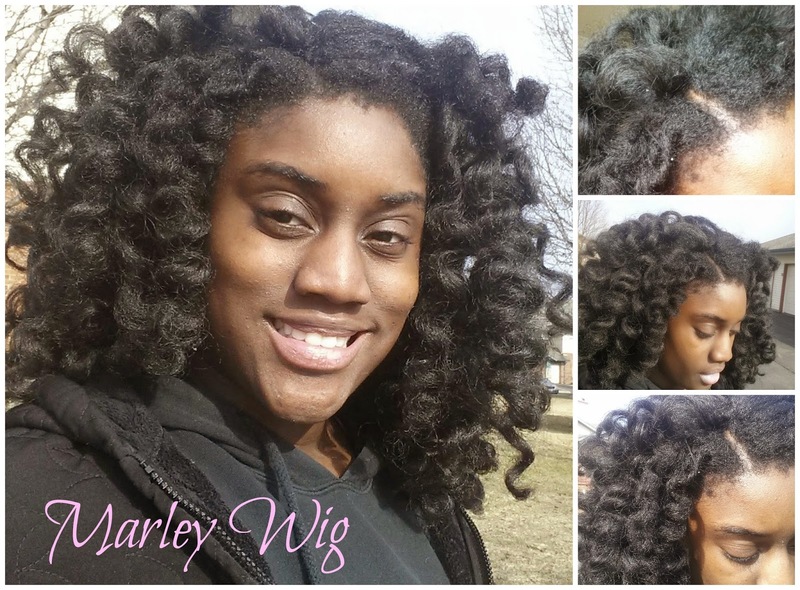 Hypnotic Glamour Beauty Blog: Freetress Equal Synthetic Braidable Weaving Cuban Twist - 12 Inch + U Part Wig! 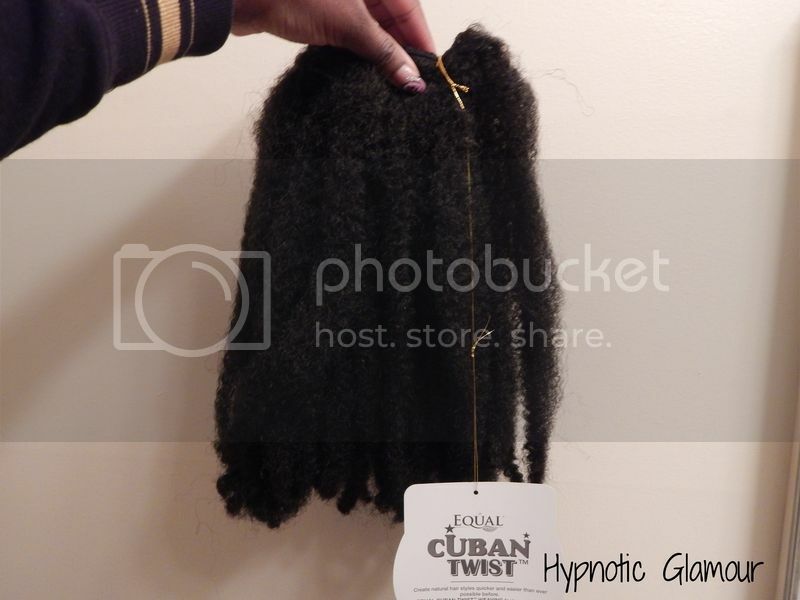 Freetress Equal Synthetic Braidable Weaving Cuban Twist - 12 Inch + U Part Wig! I discovered this Marley hair on a track! What an excellent type of hair to make a wig with. After watching a number of Youtube Videos on the subject, I was ready to make my own. 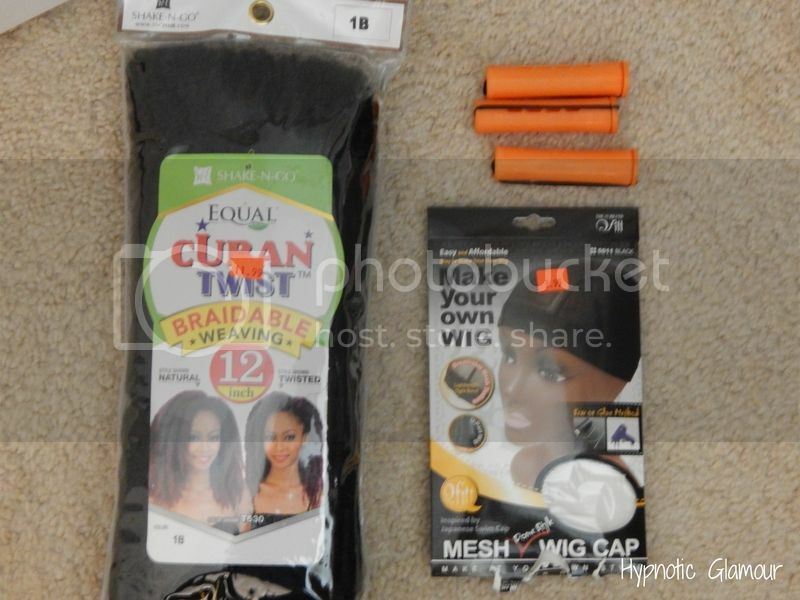 I purchased 2 packs of the cuban twist hair in a color #1b for $11.99 and a mesh dome cap for $3.99 from my local beauty supply. To curl the hair, I used the orange perm rods (3/4" diameter size). I boiled my water (which I mixed with leave in conditioner to soften the hair) in the microwave for 20 minutes, then I added the curled track to the boiling water until the water cooled. Still leaving the perm rods in, I put the hair into my bonnet to dry for about 20 minutes then let it air dry the rest of the way. Read about the wig making and my review of this hair after the jump. To make this wig, I hot glued the curled hair onto my dome cap. I used both packs and it came out really full. I did not cut the tracks at all. The texture match is pretty much spot on for my hair. 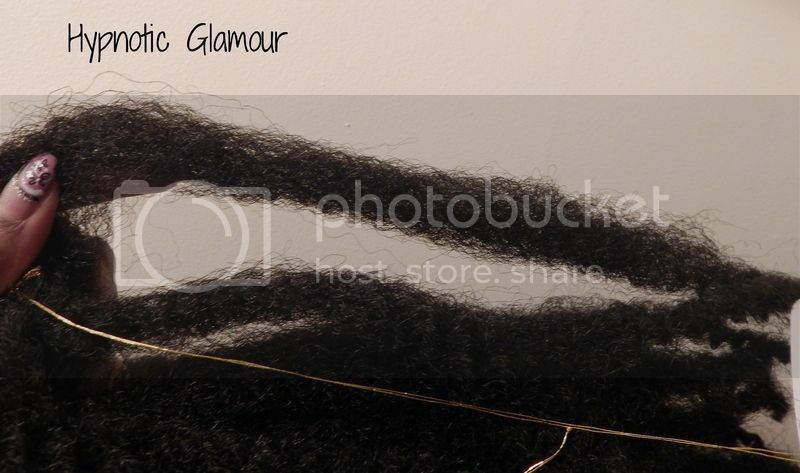 What I didn't like though is that the hair wasn't soft at all and it does tangle very easily. But hey, for $11.99 you surely get what you pay for.